Created in 2016, The Wine Show has become a global phenomenon, with both its seasons so far screening in 106 countries all around the world. Presented by internationally acclaimed actors Matthew Goode, Matthew Rhys and James Purefoy, ably supported by wine experts Joe Fattorini and Amelia Singer, the show offers a fresh and entertaining introduction to the world of wine and the people who make it — all to reveal that there’s so much more to it than what’s in your glass. 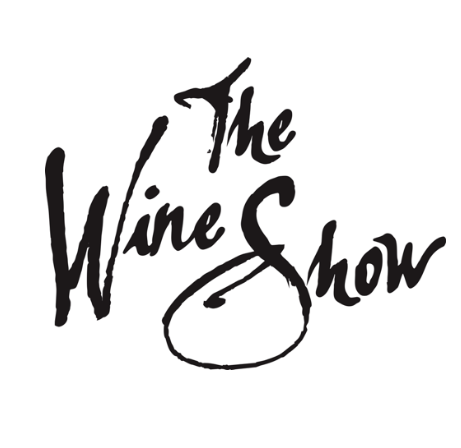 Described as “a visual feast” that offers “great wine, great food, great locations and great fun”, The Wine Show offers something for everyone. And with a third season gearing up to shoot in Portugal in 2019, The Wine Show continues to go from strength to strength.